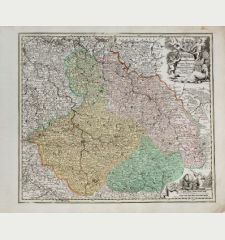 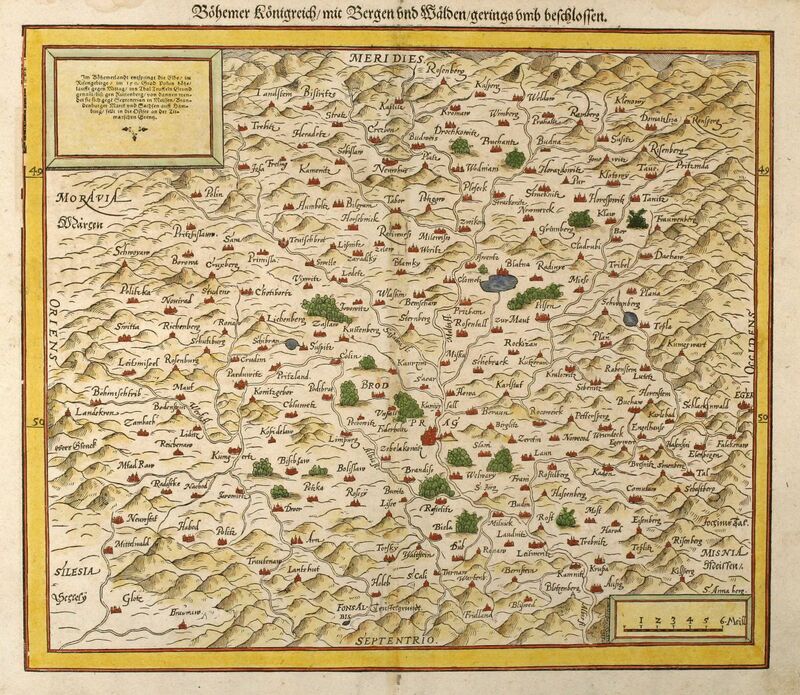 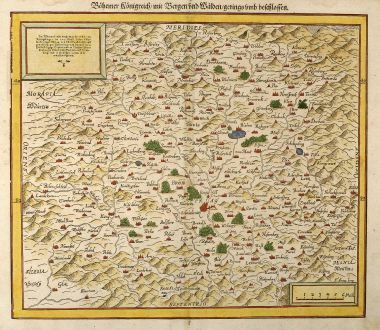 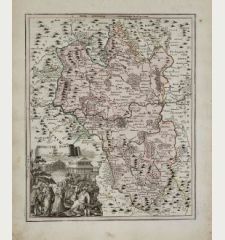 Coloured woodcut map of Czechia - Bohemia. 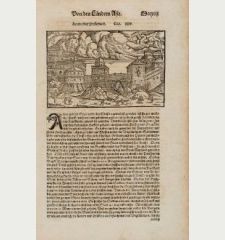 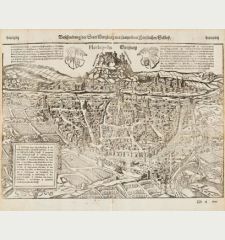 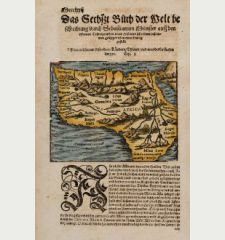 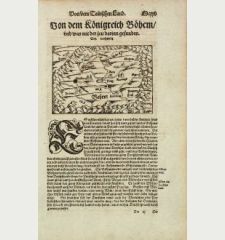 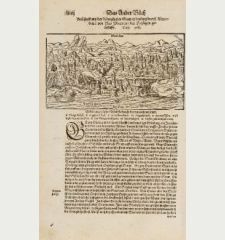 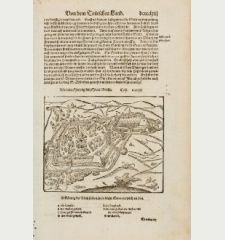 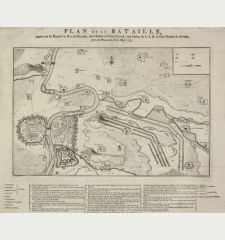 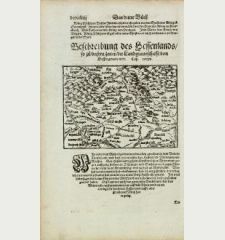 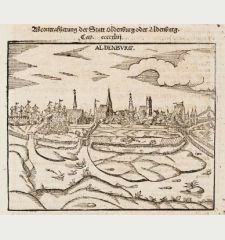 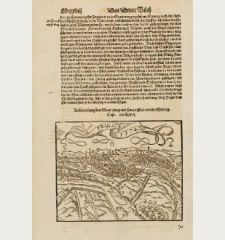 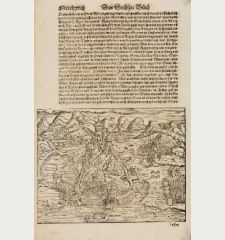 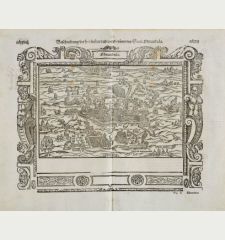 Printed in Basle circa 1550. 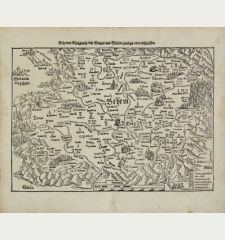 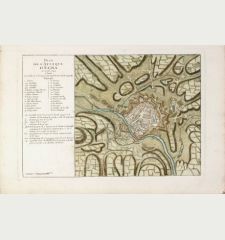 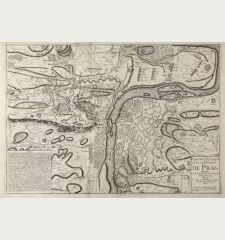 Early, attractive coloured woodcut map from Bohemia in Czech Republic centred around Prague (Praha). 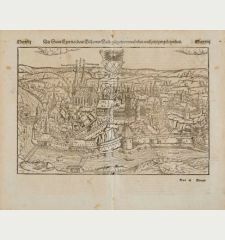 From a German edition of Cosmographia from Sebastian Munster. 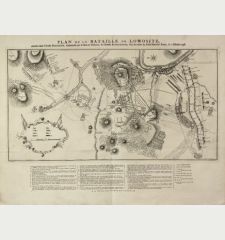 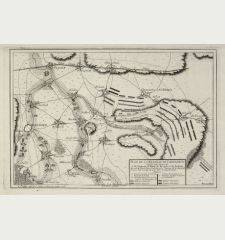 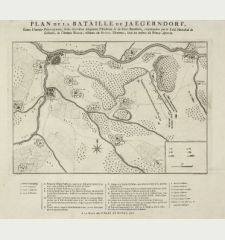 Centrefold back with Japan paper, minor losses around upper centrefold backed.